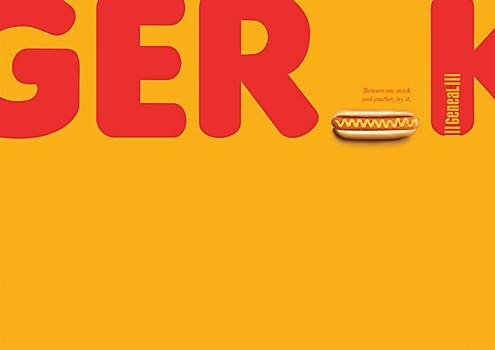 Agência Kindle’s cheeky print ads for Geneal present the local hot dog brand as an available snack options for all ages. 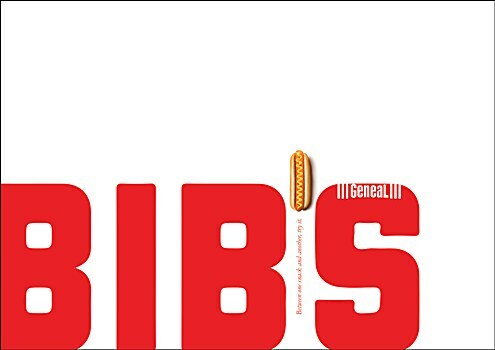 Background: Geneal is a small and local hot dog brand with a limited budget for brand communication, but a strong wish to show its hot dogs as the best sausage brand in Brazil amongst the public’s preference for international fast food brands. Though the brand is popular with people over the age of 35, we needed to show that the brand was an available snack option for all ages. Thus, we started completely reformulating the stores and the product packaging to display a new brand. 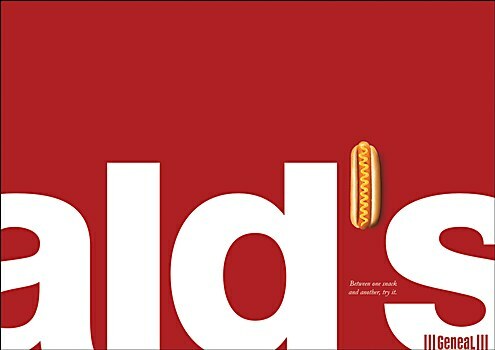 Reasoning: Geneal goes against the current, facing bigger, richer and more popular brands, so we thought that Geneal should become a fast food chain that people will opt to choose when they are deciding where they want to go to eat. This line of reasoning has since then materialized in posters and advertisements. Challenges: Brazil lives in a moment of crisis. To make a small clientele believe in a great idea, in a world where everybody would rather shrink in spite than invest, is a daunting job. Our other challenge was to find a concept that speaks less about the store, but still deals directly with the public. 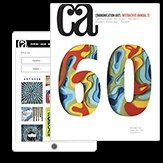 This is an advantage of being an independent agency; we are more flexible with clients who choose to propose ideas like that. Favorite details: We are proud because Geneal is a client willing to grow with our agency, and this is what makes our briefing meetings and creative moments very enjoyable for all people involved. The brands come once a month to talk about sales details and to propose ideas. Anything new: By going from the office to Geneal’s environment, we were immersed in the client’s universe, watching and learning about the day-to-day interactions with the customers. This, along with getting a chance to try several hot dogs during the visit, made it easier for us to understand the brand. Time constraints: Short timelines are common with any agency, especially in Brazil. We are lucky to have managers that help us see the world past the agency, which encourages us to produce better results, even within a short timeframe. Wieden+Kennedy New York’s OOH ads for OkCupid reevaluate the meaning of DTF and how it can stand for so many other options. 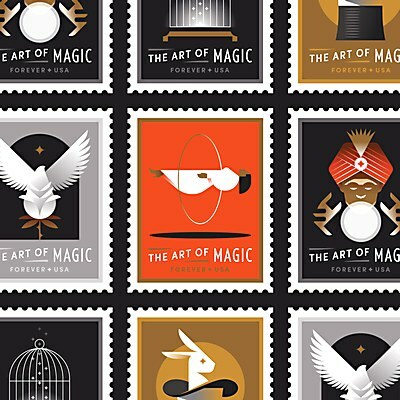 J Fletcher Design’s “The Art of Magic” themed stamps for USPS amazes the crowd with its universally astounding illustrations. 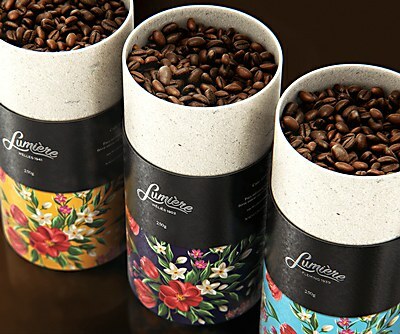 Specialty coffee brand Lumière’s identity subtly explores the universe of cinema as homage to the great classic film directors.